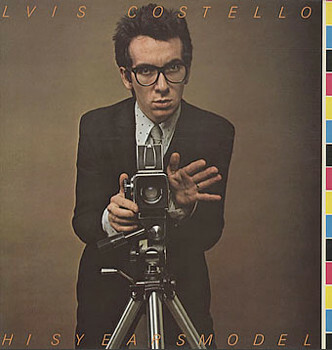 Costello's second album, and his first with the Attractions, is his most "punk" – not in any I-hate-the-cops sense but in his emotionally explosive writing and his backing band's vicious gallop. "Radio, Radio," the broadside against vanilla-pop broadcasting, distills his righteous indignation: Elvis versus the world. And Elvis wins.